The announcement 10 years ago Sunday was just the beginning of a massive integration that brought the two airlines together. 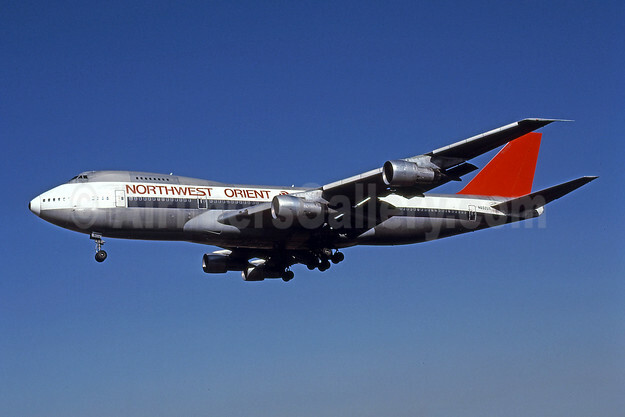 The merger became official on October 29, 2008, and Delta and Northwest’s operating certificates were merged on December 31, 2009. Even as competitors responded with their own mergers, Delta’s success in the immensely complicated task of combining the two airlines gave it a major advantage. 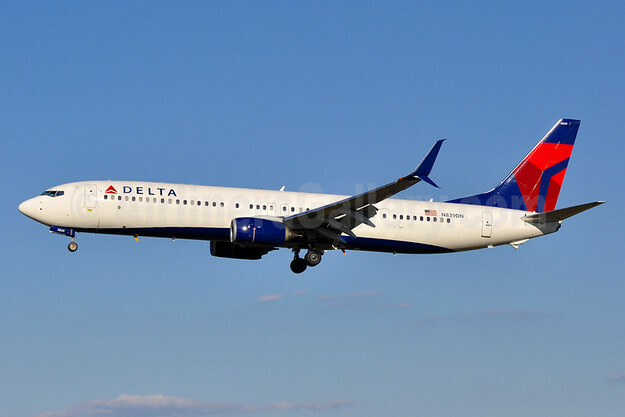 In April 2008, Delta’s stock was valued at $7.99 per share. On Thursday, the stock traded above $53. Delta’s network today is truly global thanks in part to a unique partnership strategy with leading international airlines Virgin Atlantic, Air France-KLM, Aeromexico, Korean Air and others. The airline’s people-focused culture remains the foundation of the business. The Northwest tie-up was the latest in a history of mergers that have helped fuel Delta’s success. Delta’s “family tree” (below) includes Chicago & Southern Air Lines; Western Airlines; Northeast Airlines and the trans-Atlantic and shuttle routes owned by Pan Am.